Blockchain is able to fill in much of the $1.5 trillion-dollar supply-demand gap in global trade finance by easing financing for small- and medium-sized enterprises (SMEs) in emerging markets, new research says. Jointly conducted and released by the World Economic Forum and Bain & Company, the research indicates that, by deploying blockchain, global businesses can generate an extra $1 trillion in trade finance that would otherwise be missed out on. According to an Asian Development Bank calculation, the global trade finance gap is currently at $1.5 trillion and is estimated to grow to $2.4 trillion by 2025. The research further explains that this issue largely arises from limited access to credit and loans for SMEs that are looking to expand their businesses. 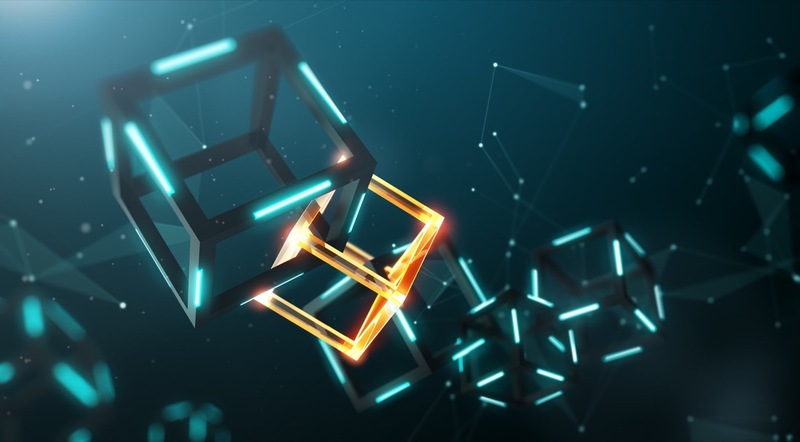 The researchers argue, however, that this missing funding can be reduced by $1 trillion if blockchain “is used more broadly,” since distributed networks are able to share business records across financial institutions along the supply chain and bring transparency to businesses’ credibility.